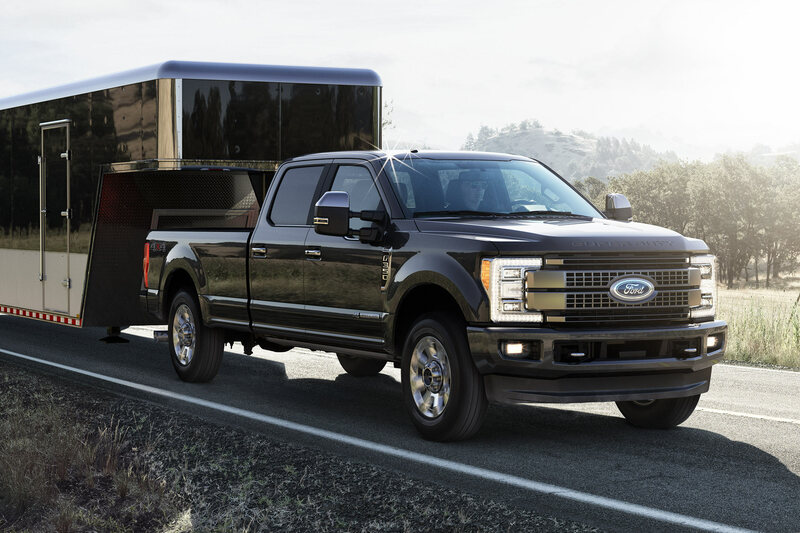 Looking for a new Ford F-350 lease in Delavan, WI? Kunes Country Ford Lincoln of Delavan is your one-stop-shop for all Ford needs! Low prices, fair deals, no hassling - all that and more when you choose Kunes Country Ford Lincoln of Delavan in Delavan! Come find out why Kunes Country Ford Lincoln of Delavan is the best Ford dealer in WI.